In San Francisco on 12/14/16 –I attended an event at the Commonwealth Club: Astronaut Mae Jemison: Launching Women into Science and Tech. Kimberly Bryant of Black Girls Code interviewed Dr. Jemison. I learned a lot more including the fact that she does not take selfie’s, but she did shake my hand. I was the sista in the tie who came in late and stalked you for a selfie at the end. I had on a pepper tie. She is an engineer, physician and astronaut. She was in fact the first black women to travel in space in 1992. She served in the Peace Corps. She wanted to be a professional dancer. She is a trekkie and is the only astronaut to appear in Star Trek: The Next Generation. 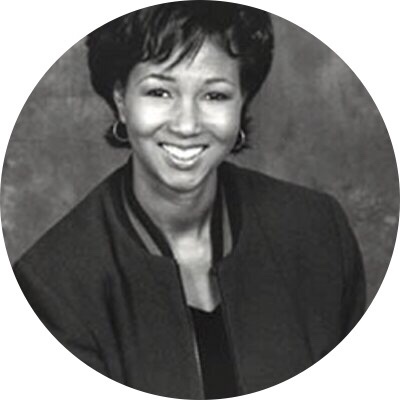 She holds 9 honorary doctorates, so that’s Dr. Dr. Dr. Dr. Dr. Dr. Dr. Dr. Dr. Dr. Jemison to you. Her current venture post retiring from NASA is the 100 Year Starship to create a business plan to last 100 years to fund research for interstellar travel. She is only 1 year older than yours truly. She did not succeed in her audition for Maria in the production of West Side Story when she was 14. Previous What’s the Point of ‘The Big Chop’?